The blood drive to be held Thursday. 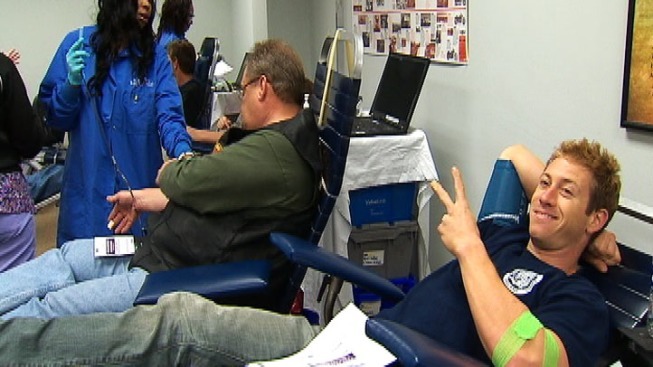 NBC Connecticut has joined forces with the American Red Cross for a blood drive in Farmington. The drive runs from 8 a.m. to 6:45 p.m. Thursday at the Red Cross Blood Center at 209 Farmington Avenue.